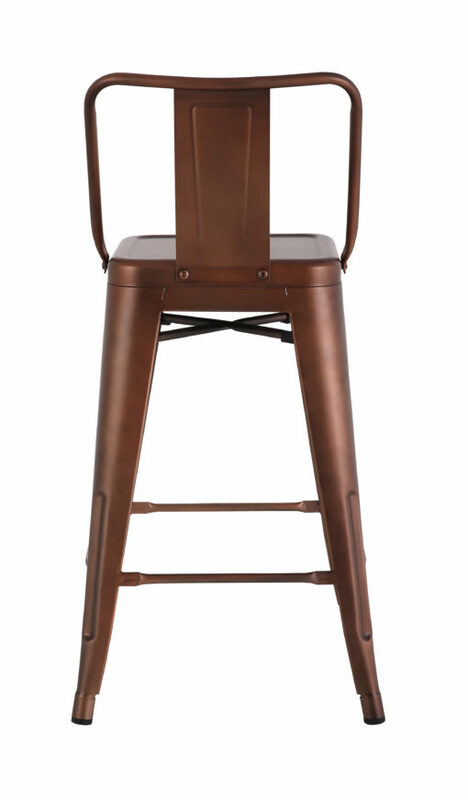 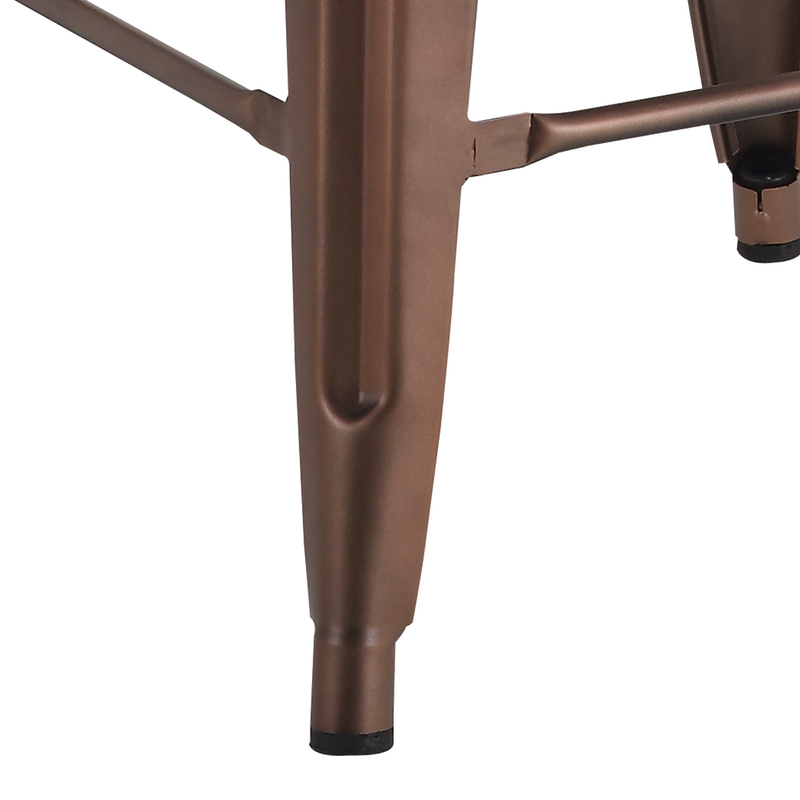 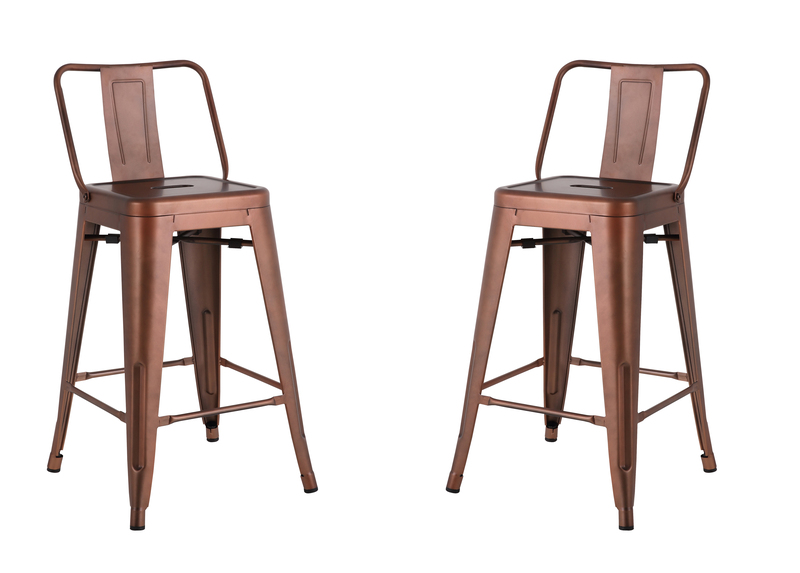 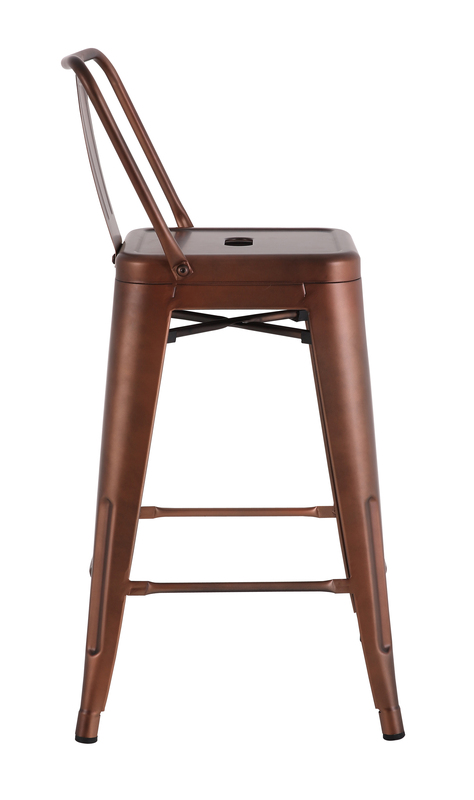 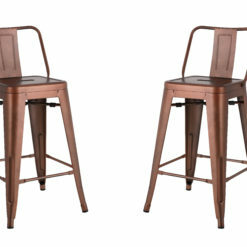 I bought this Vintage Rose Gold barstool as a birthday gift for my wife and she absolutely loves it! 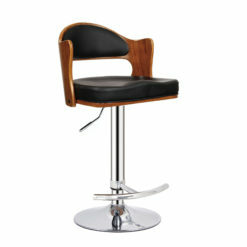 She tells me that it captivates the aura of the kitchen and her friends would not stop talking about it. 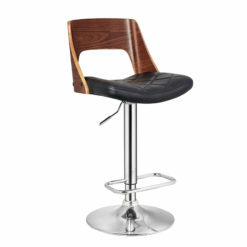 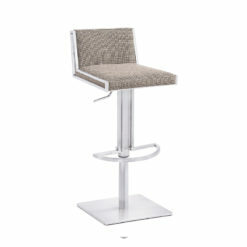 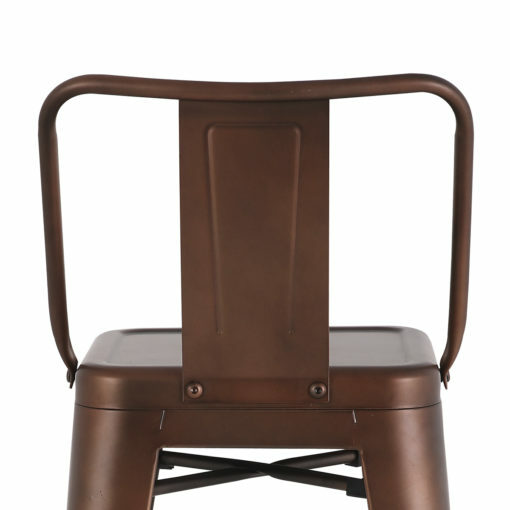 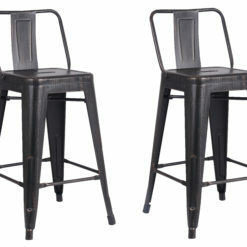 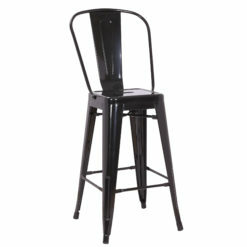 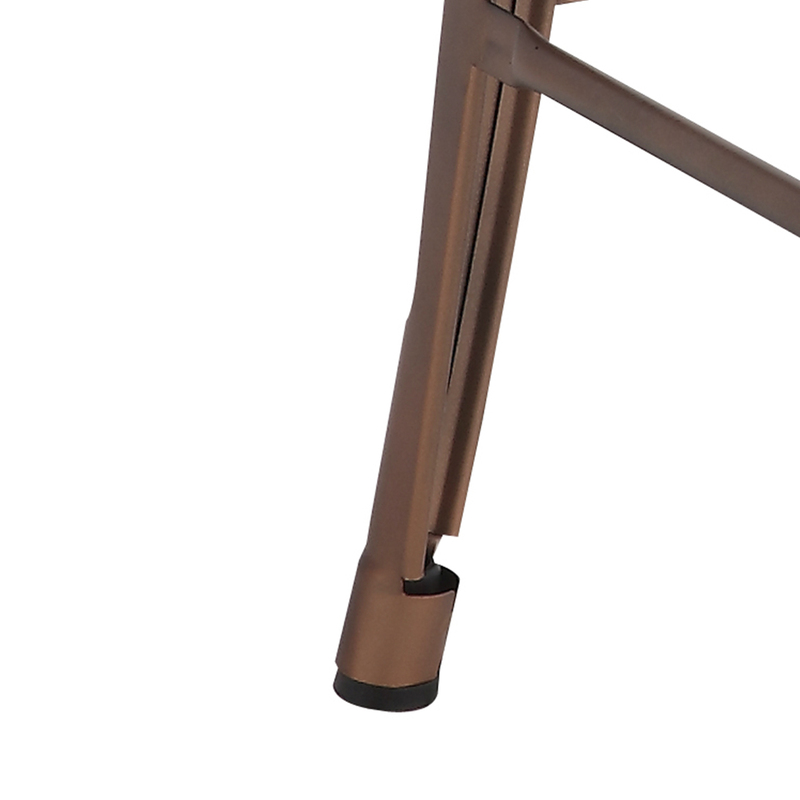 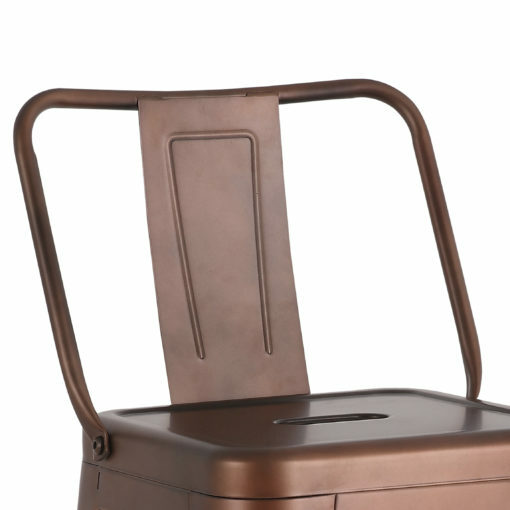 The chair is very sturdy and has a simple stylish look to it. I’m already planning to buy another set to have around the dining table.